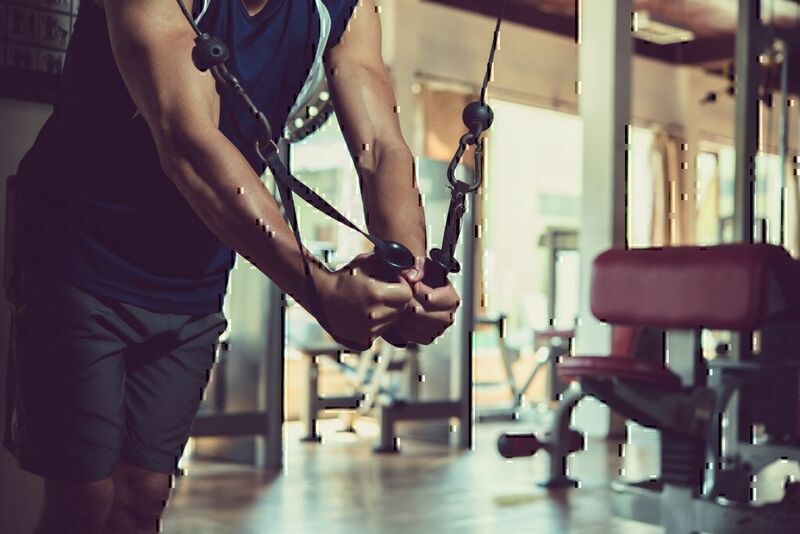 Top PlanetFitness.com Question: What Are Planet Fitness Membership Rates? 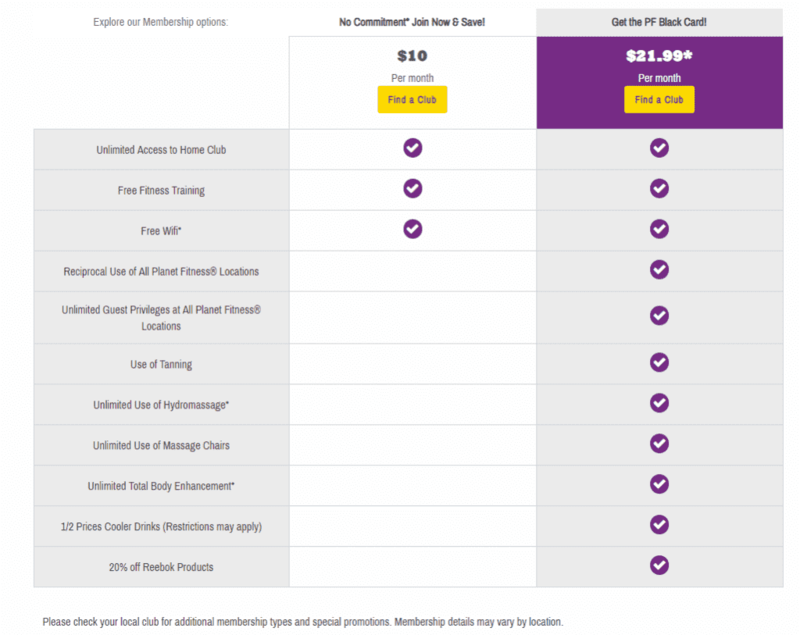 According to the Planet Fitness Membership page, there are two levels of membership offered at the gyms. The standard membership is $10 per month. The Black Card membership is $21.99 at participating locations. 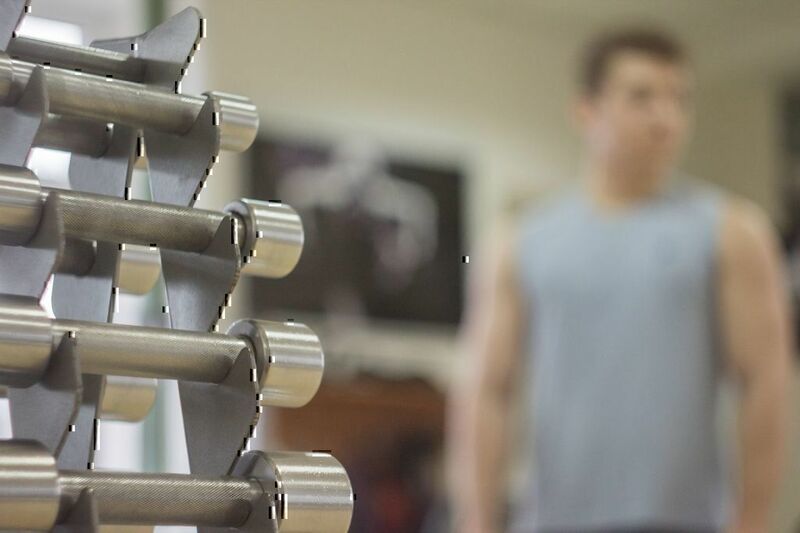 Both levels of membership offer access to the fitness equipment and training as well as to WiFi. 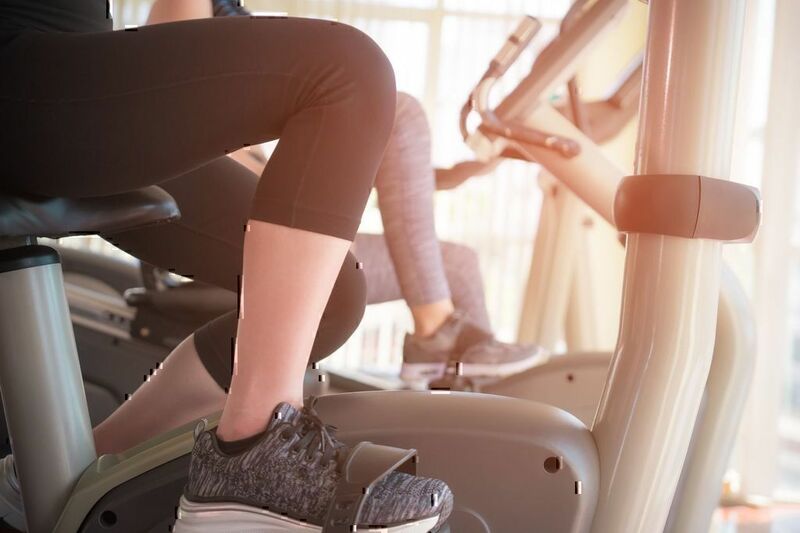 The Black Card membership offers additional benefits including unlimited guest privileges, use of the tanning beds, massage chairs, and hydromassage among others. Both levels of membership require a start-up fee when you sign-up as well as an annual fee. The start-up fee can vary by club location and promotional offer. This Planet Fitness location in Houston, Texas is advertising a $5 sign-up fee at the moment of this writing, for example. At the bottom of the list of features from the different membership options, labeled as terms and conditions of the membership arrangement, there are also details about an annual fee of $39 that is billed shortly after February 1. These details can be found on individual Planet Fitness location websites. In case you want to know more about PlanetFitness.com membership fees, call Planet Fitness customer service on Pissed Consumer. 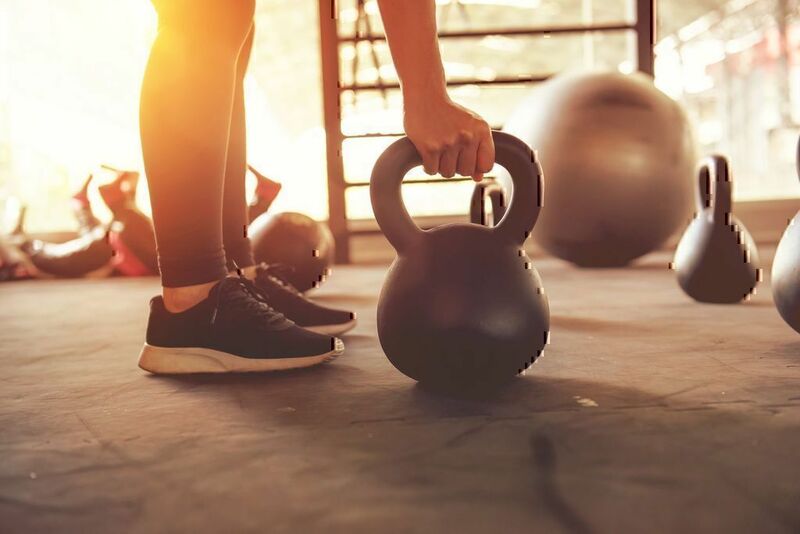 Read what are the perks of a Planet Fitness Black Card membership or return to "Top 7 Consumer Questions to Planet Fitness Customer Support"